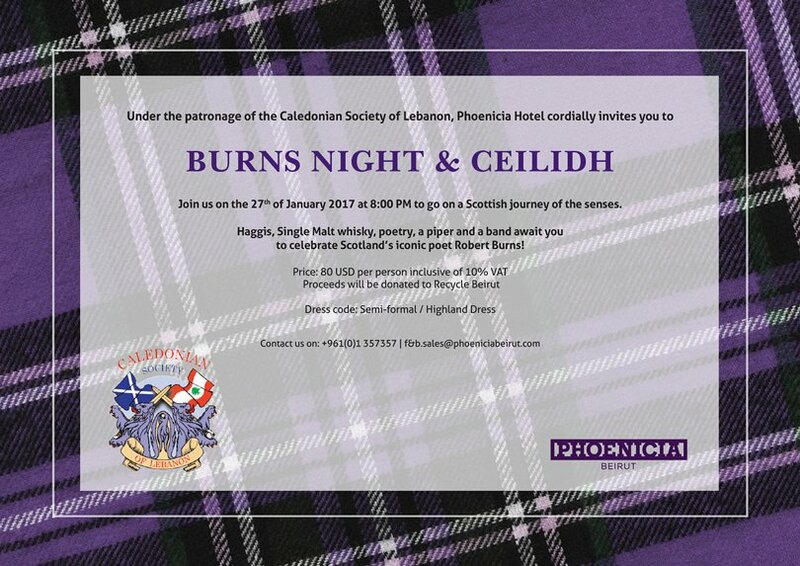 Join us on the 27th of January 2017 at 8:00 PM to go on a Scottish journey of the senses. Haggis, Scottish whiskey, poetry, a piper and a band await you to celebrate Scotland’s iconic poet Robert Burns! The event last year was completely sold-out, so to avoid disappointment, please book and pay in advance to guarantee your spot.